Hello fresh food! Are you Local? Eating healthy is a rising trend globally, with governments, school education and reality television promoting home cooking and nutritious healthy food. But eating healthy is more than just fresh food. Farming sustainably and buying nutritious foods produced by local farmers and growers through local businesses is key to healthy communities. In order to offer better value to consumers, with sustainably grown fresh produce that is healthy and nutritious, communities are working together to build local food distribution businesses and cooperatives for home delivery box schemes. 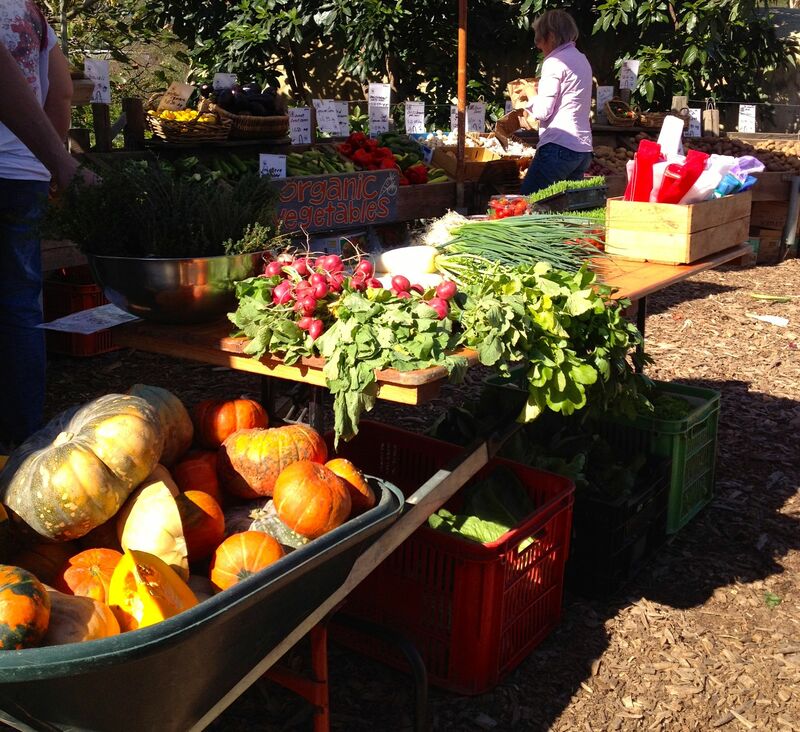 A growing number of organisations, such as Food Connect in Brisbane and Ceres Fair Food in Melbourne, purchase food directly from selected local farmers, pay them a fair price for their food and supply to local communities. Last week my interest was piqued by a ‘HelloFresh’ offer in my mailbox. Surely here is a local fresh food supplier sourcing local foods and working with regional farmers. The supermarket giants have just leapt into the space occupied by local businesses and cooperatives. It is not that global competition is bad! It is that the message to the local community just got more confusing! Yes, community need to eat more healthy foods to improve the health of the local community! But to improve the health of the community we also need to spend money in local businesses, with local farmers and growers, that use less chemicals on the regional ecology and farm sustainably to improve the region we live in. The trend towards fresh food is for nutritious healthy food! It means knowing how your food is produced, and eating foods that have less pesticides and chemicals in them, including non-GMO foods. It means supporting Australian regional and urban farmers, small business and regional cities. When you say hello fresh, will you say hello to healthy nutritious regional foods, from regional business? Know your food, know your community!